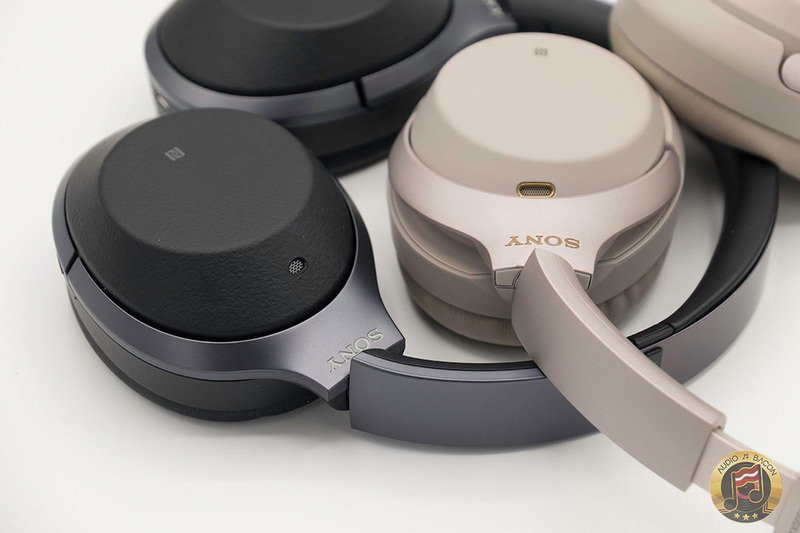 There seem to be two major camps when it comes to Bluetooth headphones: Bose or Sony. Let’s get this out of the way. The Bose QuietComfort 35 IIs are surely comfortable but the tonal balance always sounded a bit uplifted to my ears. 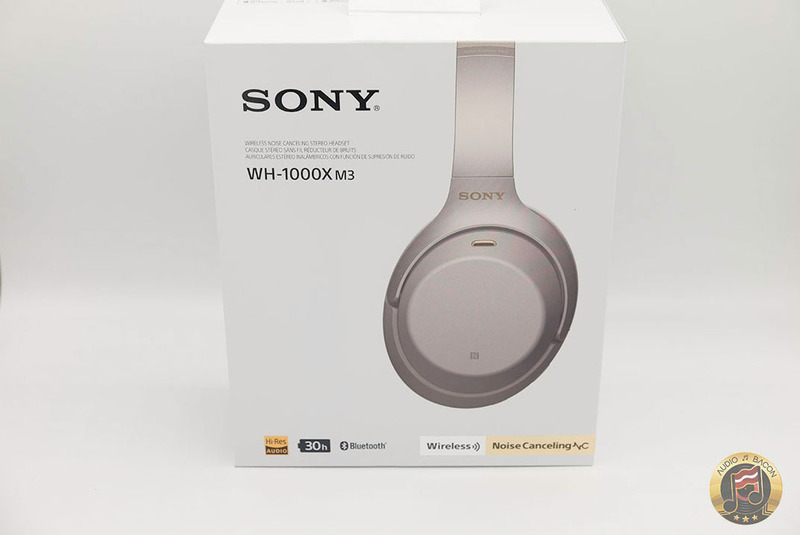 I feel the Sony WH-1000XM2 has more accurate tonality but imaging is a little messy and it lacks some shine up top. Regardless, the Sonys were still wonderfully engaging and definitely more aligned with my palate. 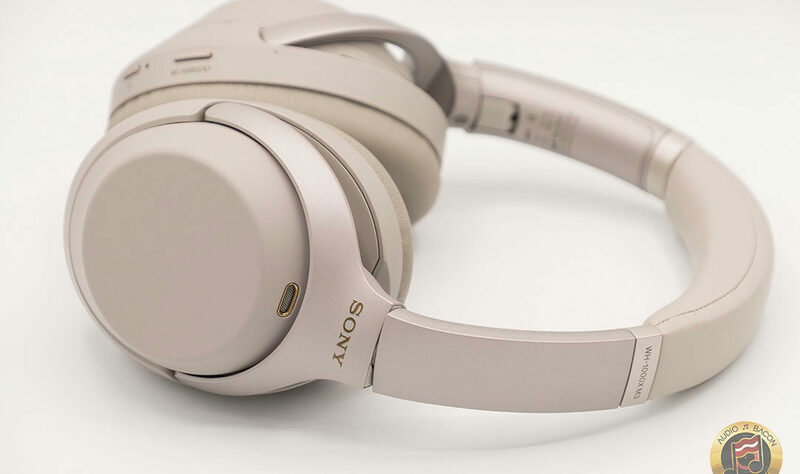 When compared directly with the Bose noise-cancelers, I’ve always felt the Sonys had a more engaging and richer musicality. As for comfort, I’ve never had issues with long listening sessions on the M2. The noise-canceling performance was also more than sufficient in all scenarios. 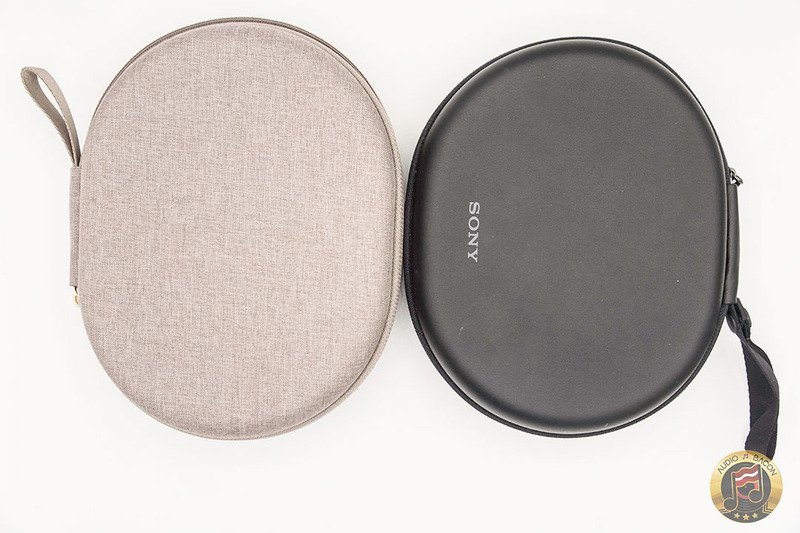 So when Sony announced the WH-1000XM3 ($349.99), my first thought was “It uses the same drivers? It can’t be that much better. ” Well, it turns out Sony has been busy cooking up something really special. On paper, the improvements over the M2 seem to be substantial. I must commend Sony for their attention to customer feedback and constantly improving the listener’s experience. In any case, the proof is in the listening. Let’s get to it. I could still hear voices! 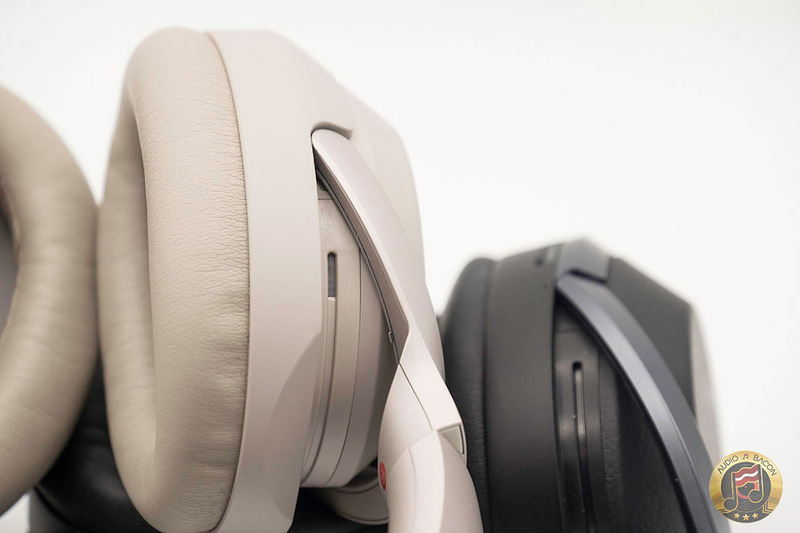 There’s a misconception that noise-canceling works well across all frequencies. 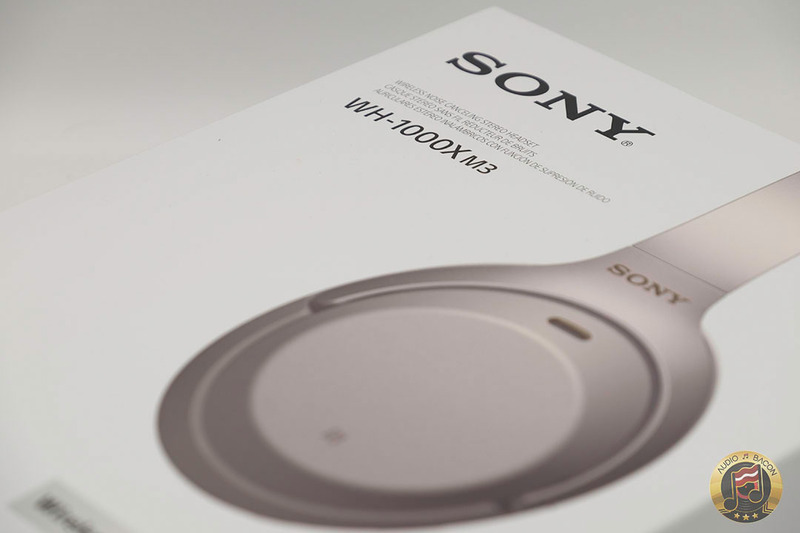 I’ve recommended the Sony WH-1000X series to many friends. 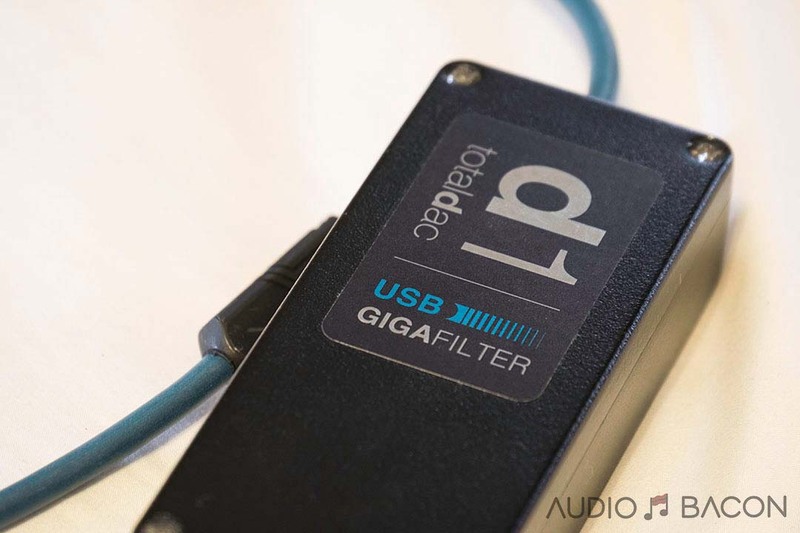 Some have complained about how it doesn’t filter out voices or higher frequency sounds. Why is this the case? 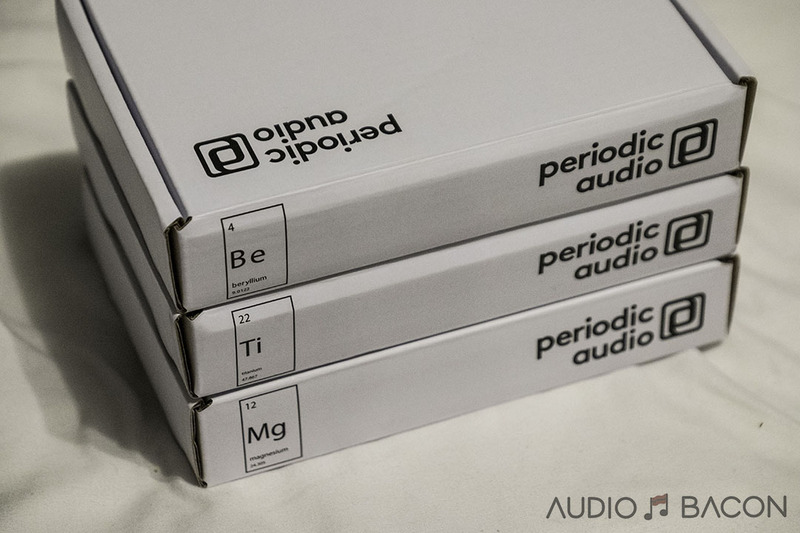 Put simply, these headphones use microphones to record the ambient sound, offset the phase by 180 degrees, and applies it to the output signal. For example, if the blue signal above were the ambient noise, the red would be the offset generated by the headphones – which “cancels” out the sound. Simple enough – what’s the big deal? The problem is that ambient noise isn’t simple. They’re not perfect sine waves. Another issue is timing. 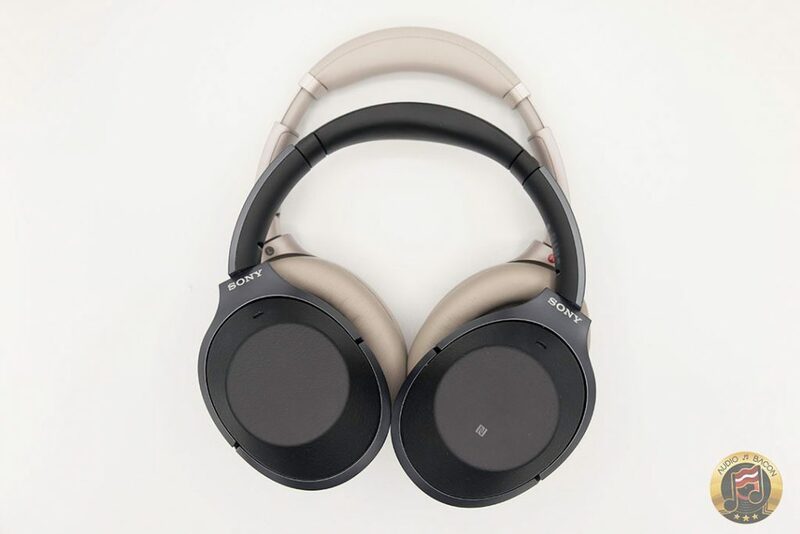 The noise-canceling process introduces latency between the recording (of the noise) and the actual playback of music. This latency isn’t as important in the lower frequencies (traffic, train, air conditioner, etc) and hence easier to “cancel out.” Higher frequencies are inherently more susceptible to timing errors and require more care to manage and control. That’s why you’re still able to hear voices and higher-pitched sounds with even the best ANC headphones. Bottom line: Noise is complex and the noise-canceling process isn’t perfect. A compromise has to be made to preserve as much musicality as possible. Encompassing all the features of M2 (including the same drivers), Sony was somehow able to go H.A.M. 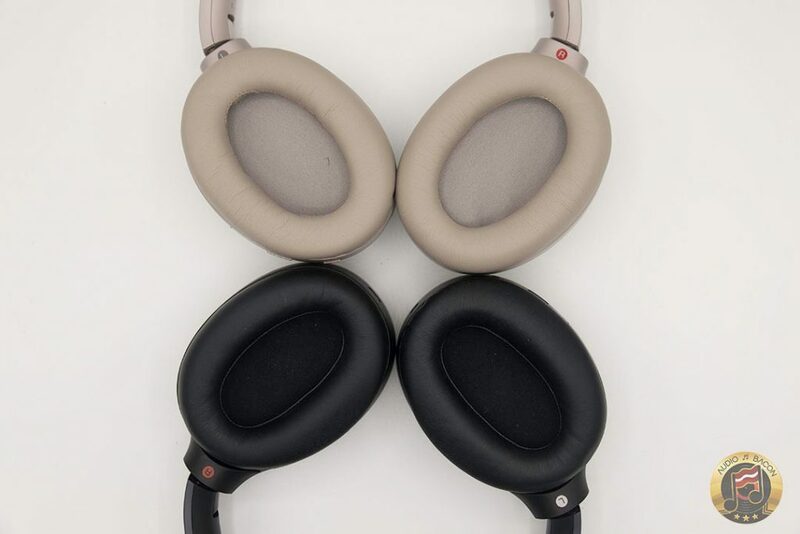 on their new WH-1000XM3 headphones. New HD Noise-Canceling Processor QN1 – Apparently the most advanced noise-canceling chip on the planet. 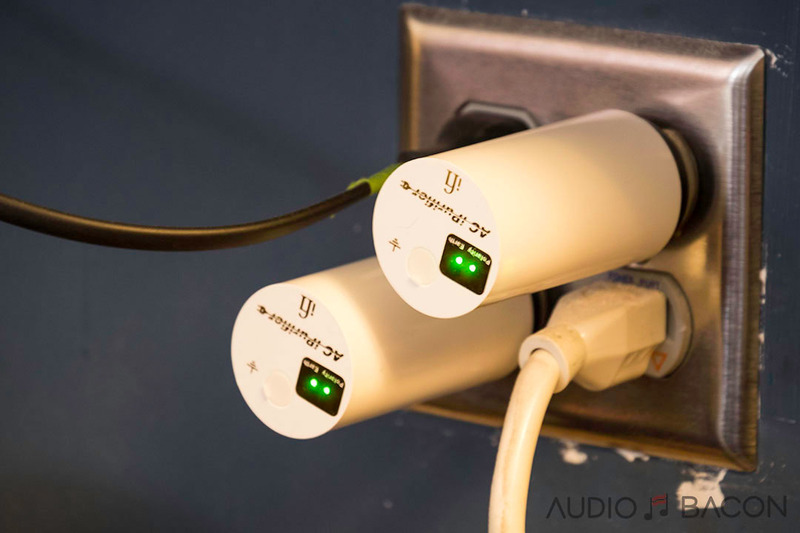 Quick charge USB-C – 5 hours of use with a 10-minute charge! If you do the math, you’ll get a full charge in an hour. Crazy. 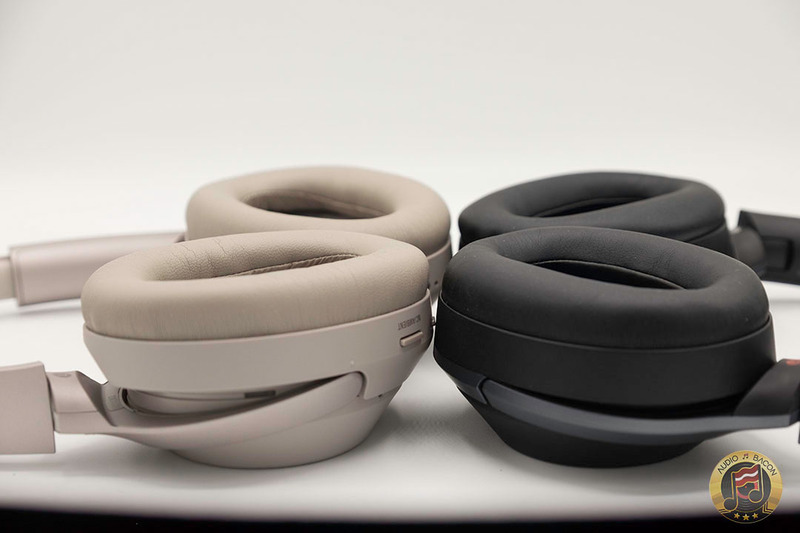 More cushion: Thicker and deeper earpads and headband for extra comfort. It also provides a better seal over M2. 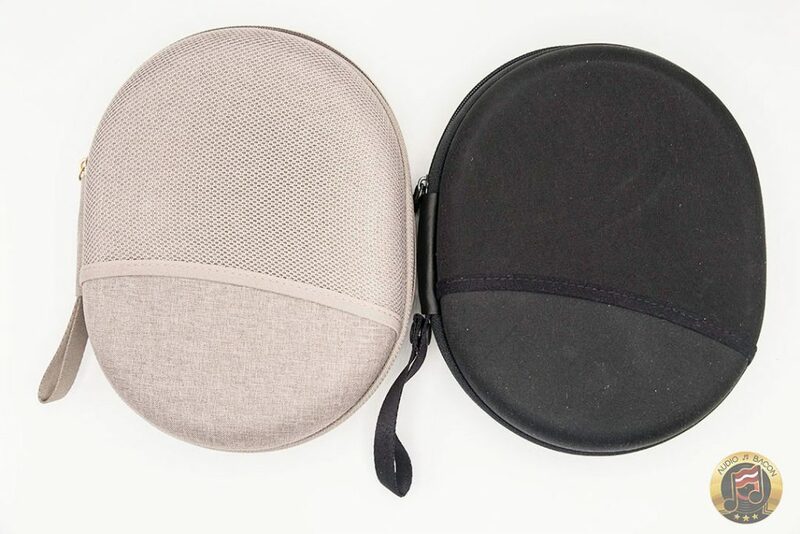 Improved lifestyle case – A more elegant, fabric carrying case with compartments to actually put your cables. Disable Auto Power Off – In situations where you want to block out the world without having the headphones connected to a device. Weight – Physically lighter than the M2. It’s noticeable. 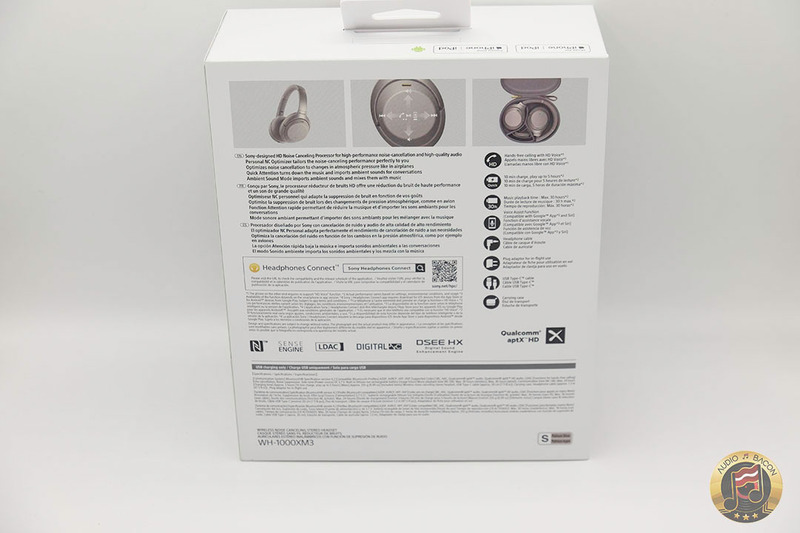 Slick earcups – Smoother, untextured earcups. Some may prefer the “luxury” feel of the M2 with swiping. 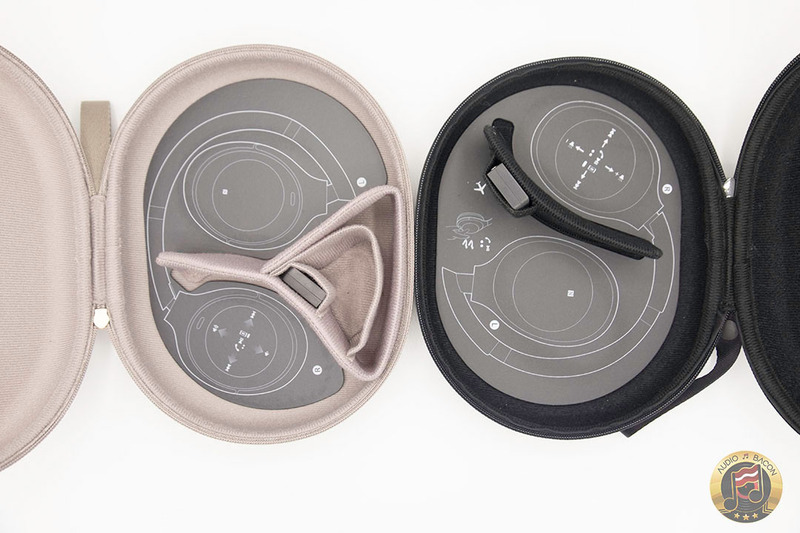 After extensive listening, the new smoother earcups seem more consistently responsive. 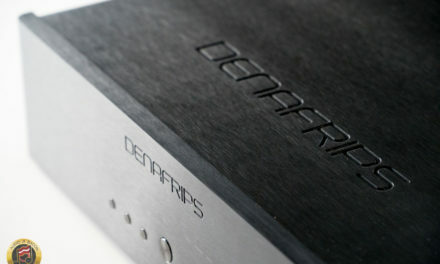 Larger power and ambient buttons – More prominent power and ambient buttons. Makes it easier to differentiate and access when headphones are worn. Improved “Quick Attention” mode – This mode allows you to palm the right earcup to allow sounds from your environment to pass through. Seems to work at a much more natural volume vs. the M2. Which makes it less awkward about not taking your headphones off when responding to someone. Power on with NFC – Just tap your phone to the earcup and the M3 powers on automatically. 30-hour battery life – Make sure you don’t over-discharge by charging it up at least every 6 months. Atmospheric Optimizer – Atmospheric pressure affects sound quality. Luckily, it has a built-in barometer that adjusts the noise-canceling algorithm to compensate for this. 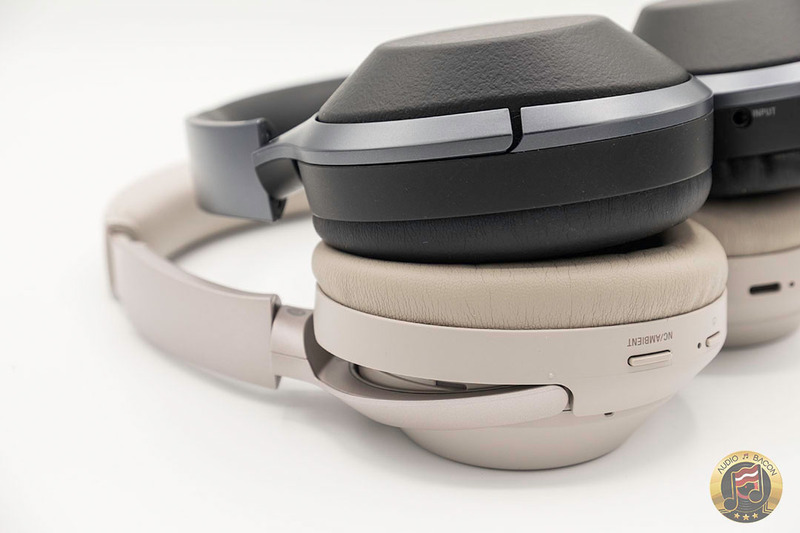 Like the M2, the M3 has the same convenient touch interface (double-tap to play/pause, swipe to adjust volume/tracks, cover for “Quick Attention”t). It does feel different on the fingertips with the new untextured earcups but responsiveness seems to be just as responsive. This feature beats holding onto buttons and fumbling through your phone. Also, I’ve found myself swiping the right earcup on other headphones I’ve reviewed. Which only reaffirms it’s a feature I can no longer live without on a Bluetooth headphone. I rarely used the Ambient modes with the previous models so the inclusion of Google assistant is quite useful. I’ve used it to ask random questions and to turn off the lights in the apartment. Most importantly, I’m able to ask Google Assistant to play specific playlists on Spotify. Too nice of a feature. In comparison to the M2, the M3 is much more comfortable. 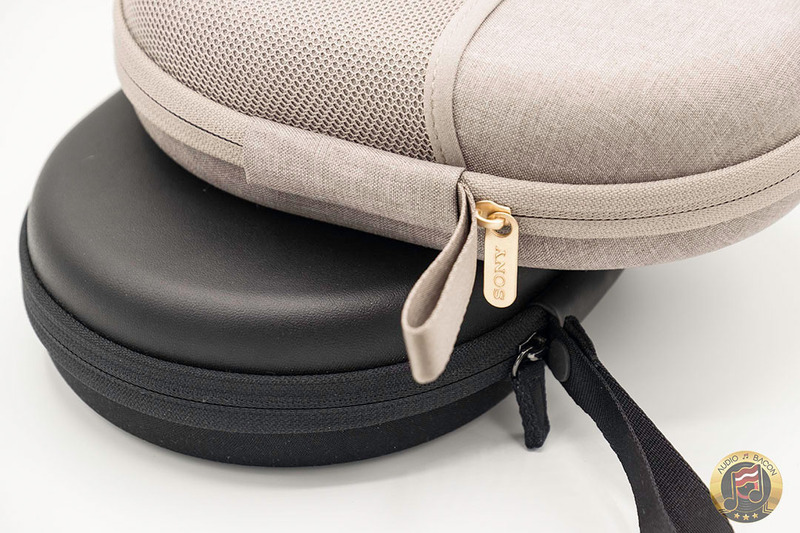 There’s a more balanced and evenly distributed comfort around the head. The rigid presence of the headband is much more noticeable with the M2. 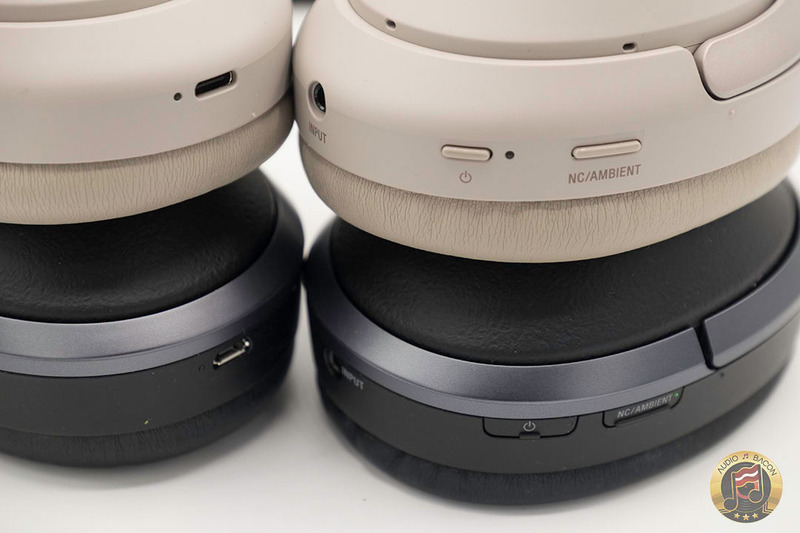 The M2 is also more “earcup focused” in comparison to the M3, which might provide discomfort over long-term listening for some. I also didn’t have any issues with heat or sweat with the M3. The lighter weight of the M3s was also apparent over the M2 and very much appreciated. The ANC performance on the M3 is far better than the M2, especially in the lower frequencies. In some cases, the M3 completely eliminates all hums and rumbles while the M2 will allow some of that sound to pass through. As a real scientific test, standing next to a range hood on full blast, I’m only able to hear a dull, higher frequency sound with the M3’s ANC – all low frequencies are completely inaudible. With the M2, you still know you’re listening to a range hood. There’s still a low-level whirling hum, along with some of the high-frequency shrieks. As for voices, you’re still able to hear some conversations albeit at a reduced level (less warm). It’s not a subtle improvement over the M2 in lower frequencies. Consequently, it seemingly emphasizes the higher frequencies (since it does a great job of removing the low end). So yes, you could still hear voices but the ANC is removing much more of the ambient noise over the M2. I rarely speak to humans on phone but for the sake of this review, I called up a local pizza shop. They said they were able to hear me clearly and didn’t hear any feedback. I received my pepperoni, bacon (duh), kale pizza without any miscommunication. Keep in mind this is in an office setting. There have been complaints from customers who experienced echo and vocal feedback when making calls. When I made an outdoor call, I didn’t experience this. Granted I live in Los Angeles, where there’s no wind. YMMV. Would these headphones have too much latency to watch movies because they haven’t got the APT-X low latency? Movie playback was perfect in my testing. No latency problems. The previous models were already great (I owned the first one). 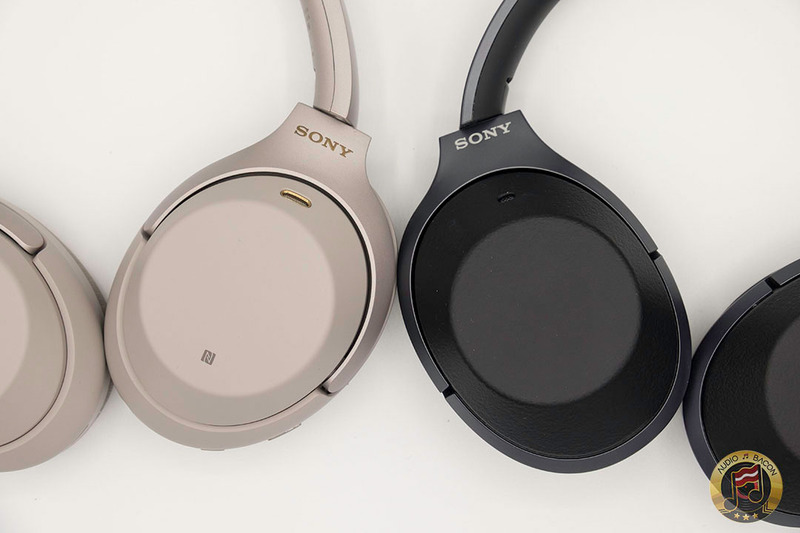 The only thing really matters with this latest release – has Sony been able to finally solve the headband cracking problem that plagued the 1000X and 1000XM2? $350 is too expensive for a product that doesn’t even last a year. Thanks for this excellent review Jay. Quite satisfied purchaser of the XM3 here, amazed how little to none difference I hear when switching ANC on and off if listening in a controlled home environment. Without all the impressive tech these headphones’s pads already isolate quite nicely. Build quality seems fine, these are premium plastics, and comfort is so comfy I forget I have them on. 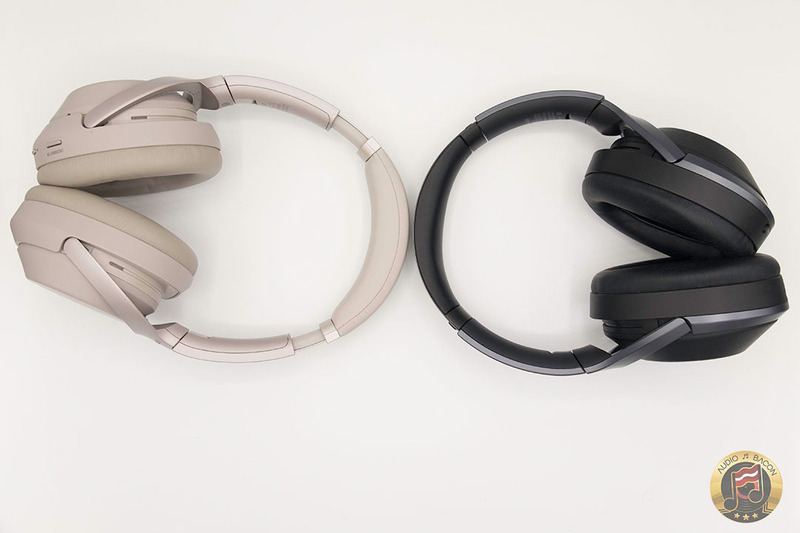 Which headphone would be your first choice without noise cancelling, but with comfort and portability, ulterior sound quality (thinking of the DT 1990 Pro) – and with an iPhone as source, no amplifier? No review whatsoever on WIRED performance? 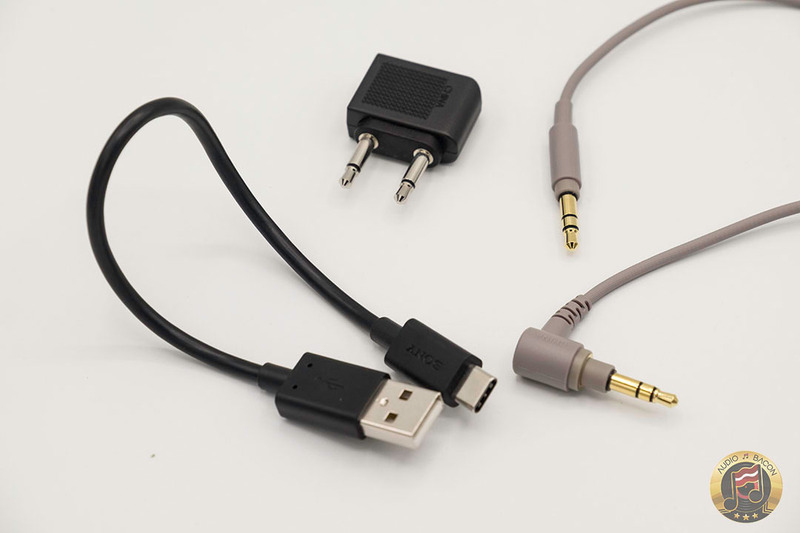 Because we all know the M2 wired (And the M1) SUCKED when wired. I’m guessing the M3 are no different.